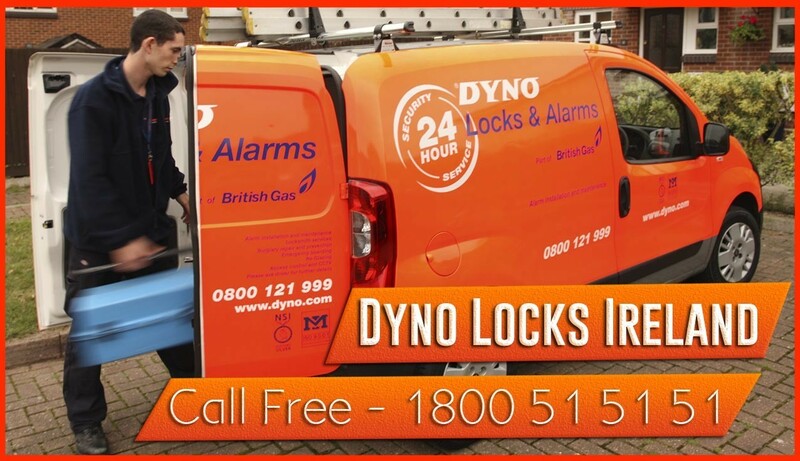 Our company Dyno Locks is offering a lock and Glazing service in Leitrim area and a 24 hour emergency locksmith service 365 days a year. All of our locksmiths are very well trained and skilled in what they do. For Free quotes why not call the free number below and one of our team can give you a full price over the phone by just asking a couple of questions. Our services provide Lock and cylinder changes, Lock repairs, Multi point lock opening and replacements for upvc and aluminium doors, Burglary repairs, Access control, Car entry and safe opening. We also offer safe sales on our website safes.ie. The website offers many different makes and models and various different sizes. We offer a Glazing and Boarding up service. All our work is fully guaranteed and is carried out by fully trained locksmiths. We promise to give the same day service with no call out charge and all prices will be agreed before work is carried out.